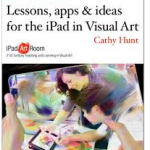 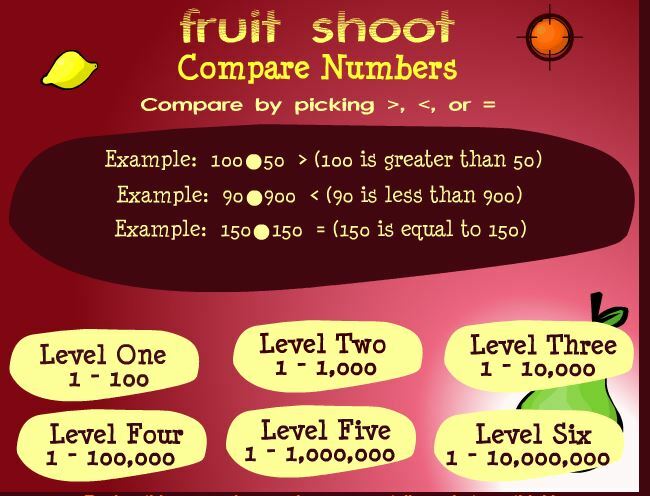 Todays post is on interactive websites which have activities and games for children to practice their skills in identifying numbers which are greater than and lesser than. 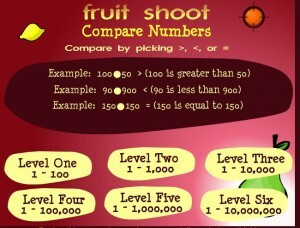 http://www.crickweb.co.uk/ks2numeracy-calculation.html _ This site allows you to choose numbers to 100, 1000, 10000. 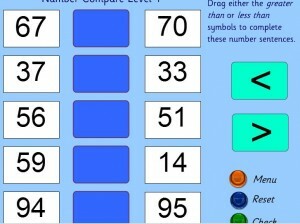 It requires the children to drag and drop the correct symbol to show greater them less than. 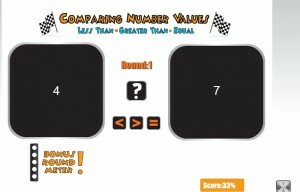 http://www.abcya.com/comparing_number_values.htm – This is a game where you have to choose the correct symbol. 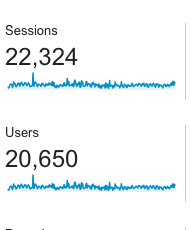 It is set up as a race game. http://www.sheppardsoftware.com/mathgames/placevalue/FSCompareNumbers.htm – I love this game as it allows you to choose the level of numbers which is appropriate to your children. You can get the children to make their own alligators using icypole sticks to help them recognize greater and less then symbols. 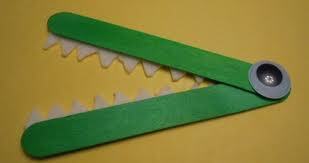 You could use playing cards with the alligator to identify which is the greater number. 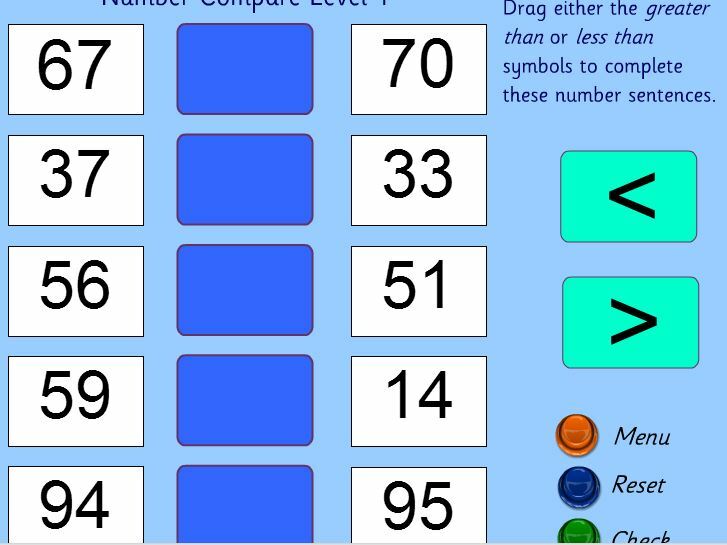 You could use number cards, counters, cars or bears to identify greater than and less than.